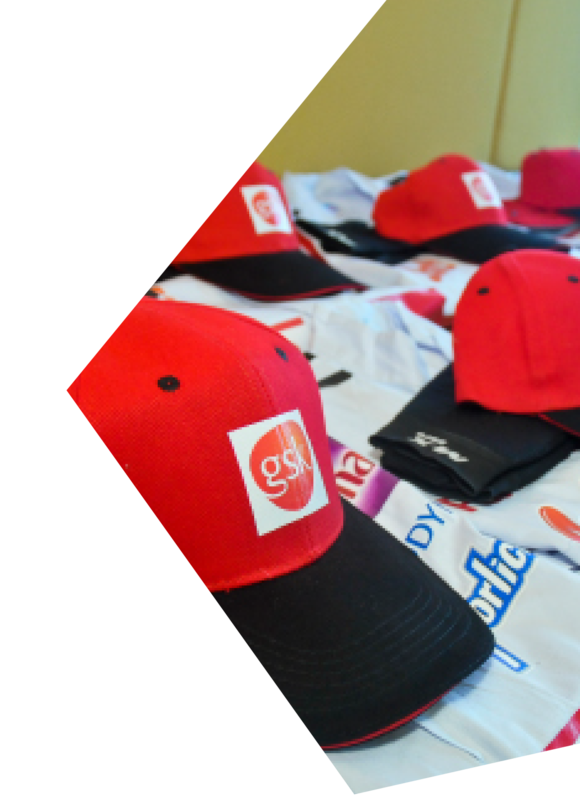 Strengthen promotional efforts to grow your brand presence with DGFX Studio’s creative solutions for Corporate Gifts. We assist clients with their corporate gifts requirements, providing unique premiums and gifts for events, private functions and special promotions marketing – all within the given budget and timeline. DGFX Studio also has the creative expertise to design and manufacture for customization of corporate gifts. Copyright © 2016 DGFX Studio Pte Ltd.